Hair fall is worrisome, and when it is uncontrollable, this affects the mind. But, with new technological findings and hair grafting procedures, which are budget friendly as well, you can revive your look. Now, the psychology varies from people to people. And so, expectations and satisfaction are different from person to person. And hair transplant will in various ways, make each person appear and feel better. So folks, here I share my story after successful hair plantation in Kolkata. Honestly, this transplant has changed much confidence and added colors to my life. My name is Shantanu Basu. 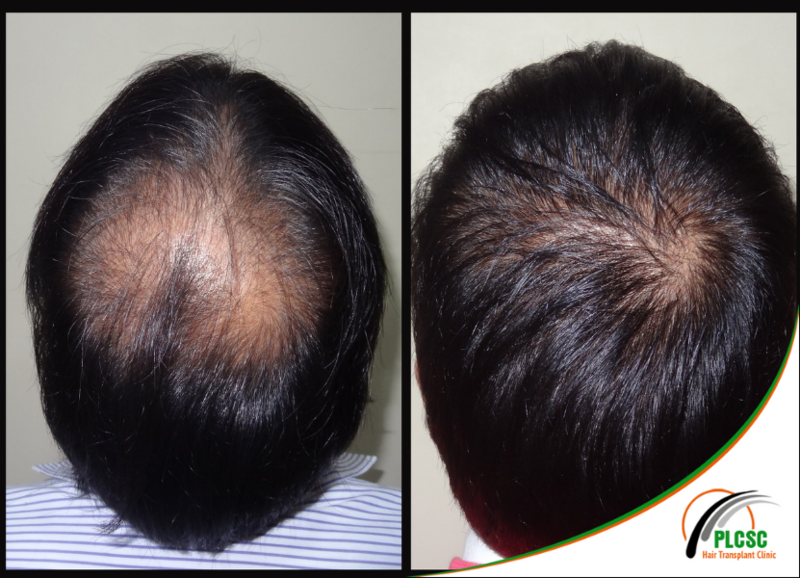 I am 38 years old IT guy and I had a hair transplant carried out last year in Kolkata. I was facing immense hair fall that leads to baldness and was considering about hair replacement a year ago. I took tablets and vitamins but they did not work fine. Before I took the decision to go for a consultation, I started to look at suggestions and informative blogs on hair transplantation and cost of hair transplant in Kolkata. I found its very cheaper compared to other places in India. And know what, one of the best one. On the day, I was damn nervous because as I was worried about the surgical process, if I would feel pain, how would I look after. Will my natural appearance be revived? The surgeon injected me with local anesthesia and I could remember that I dozed off. Then next I was told its 4.00pm and 1350 hair grafts were transplanted on the front of my head. I was excited and I was eager to look in the mirror and see myself. I didn’t feel any pain at all. It felt a little numb and tight, but on looking at the mirror I was stunned to see how natural was the look. I was really happy. I didn’t like using wigs as they give an artificial look. And seeing myself with a natural look after the surgery, I was stunned. And I was really happy and relieved. My surgeon instructed me ways to wash my hair post for three days. Everything was given to me who included medicated shampoos, sprays and medicines. The shampoo was good and smelling like medicated, I felt like cleansing my hair. I loved the quality of the shampoo. After the surgery, I had a little swelling on my forehead not uncomfortable. Had to stay home for a week When I joined office, everybody noticed the difference with my natural look revived. After a month, I lost some of the new hair but they grew back. I continued with an application of the shampoo from the doctor. After some months, I had a haircut in the clinic and the hair-dresser was quite gentle with my hair. My entire experience was amazing which I dreaded so much. The clinic and the team of experts made me feel happy and comfortable. This is my true account of the events that I experienced.